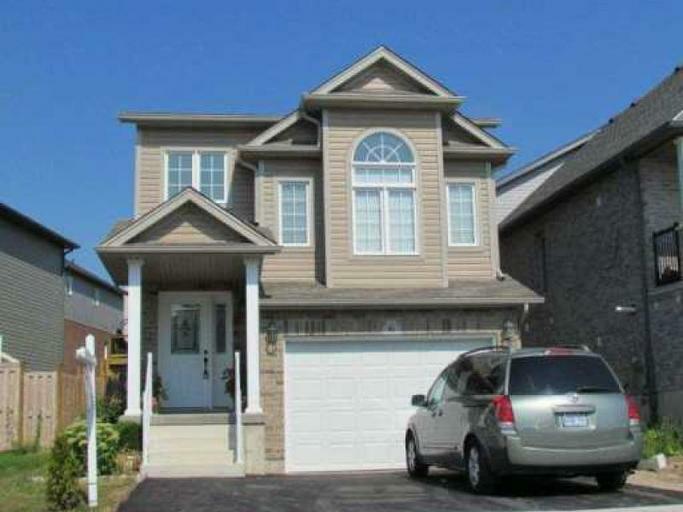 Beautiful, spacious, in mint condition 3-bedroom detached house available for rent in Kitchener. 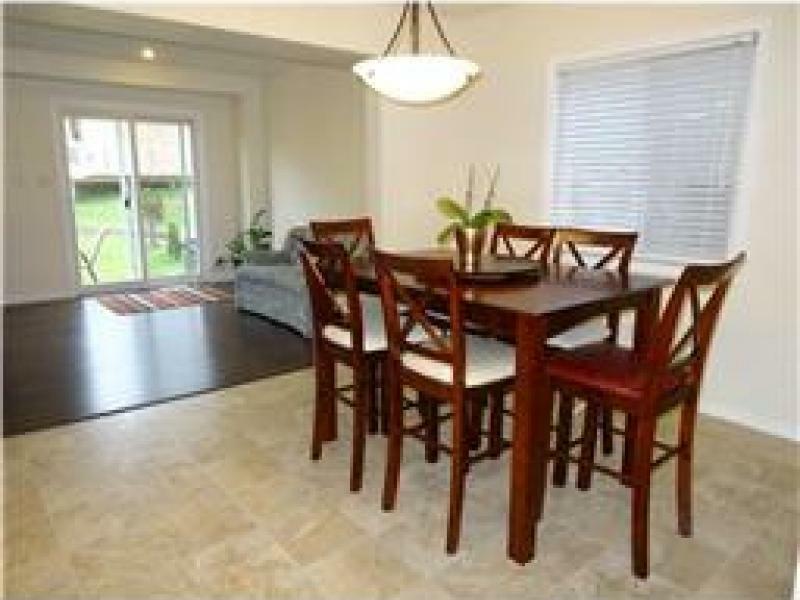 The house is approximately 2700 square feet with 2.5 washrooms and gorgeous kitchen. 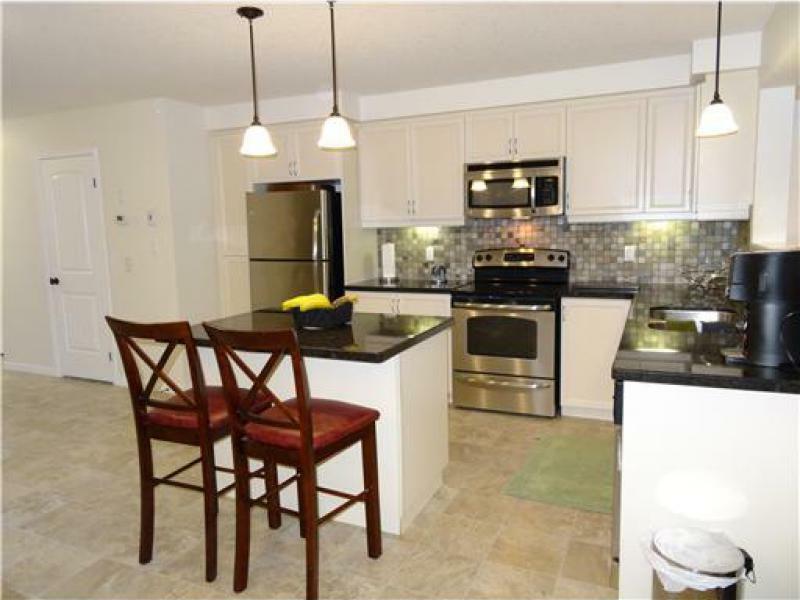 The unit has granite counter-top and stainless steel appliances such as fridge, stove, dishwasher, washer & dryer. It is in excellent location, very close to all amenities such as Board Walk Shopping Complex, public transportation, school, park, theaters, supermarkets, pharmacies and banks. 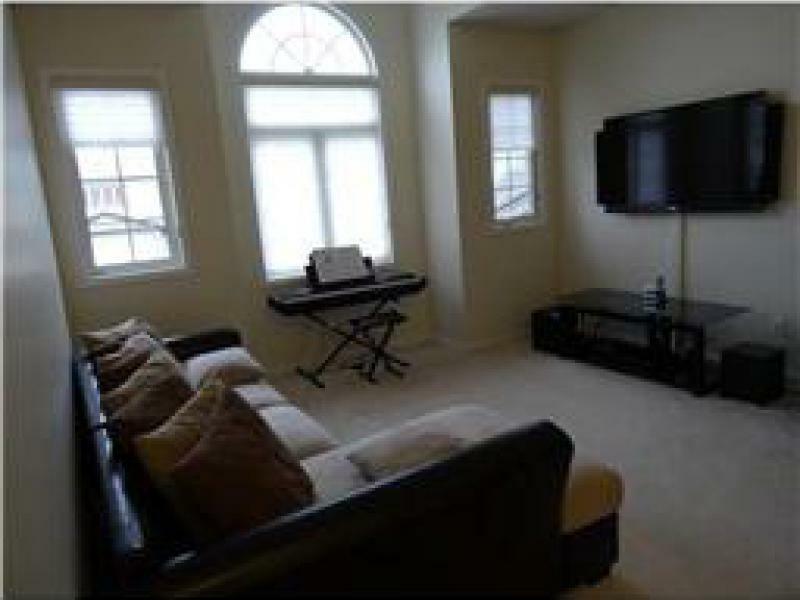 Available for immediate occupancy- $ 1,800.00, utilities are extra. 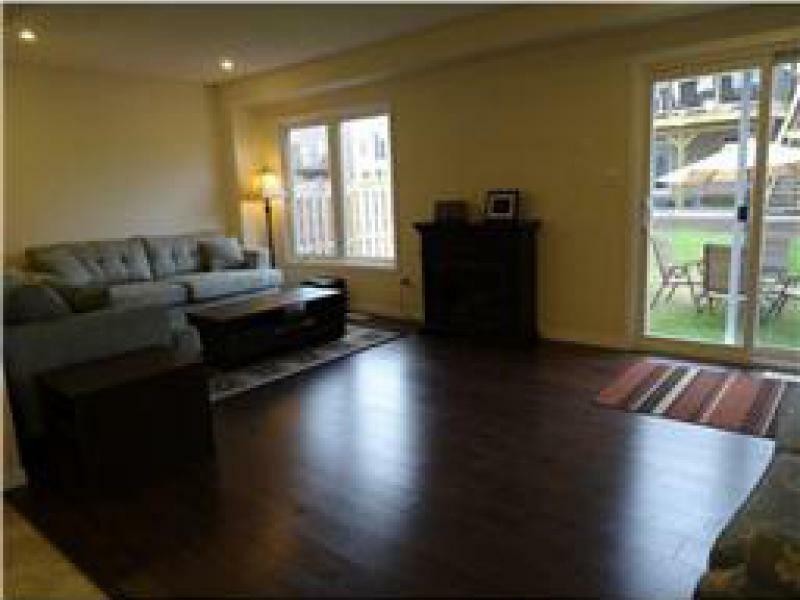 For inquiries please contact Prudential Property Management at 1-877-790-7765 or 416-390-9911 or info@ppml.ca.